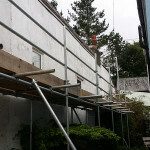 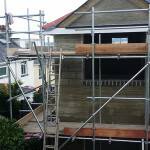 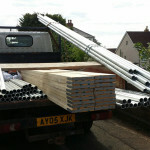 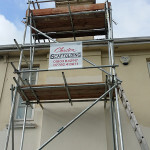 Churston Scaffolding is a division of long-established Torbay building company Churston Builders. 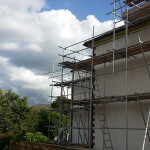  Contact us now to get a no-obligation quote to solve your access at height issues.  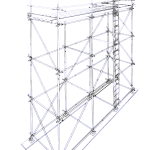  Whether you're a contractor, sub-contractor, or owner we can supply a scaffolding solution for your industrial, commercial or domestic premises where safe access at height is required.   Your safety, schedule and satisfaction drives our business!